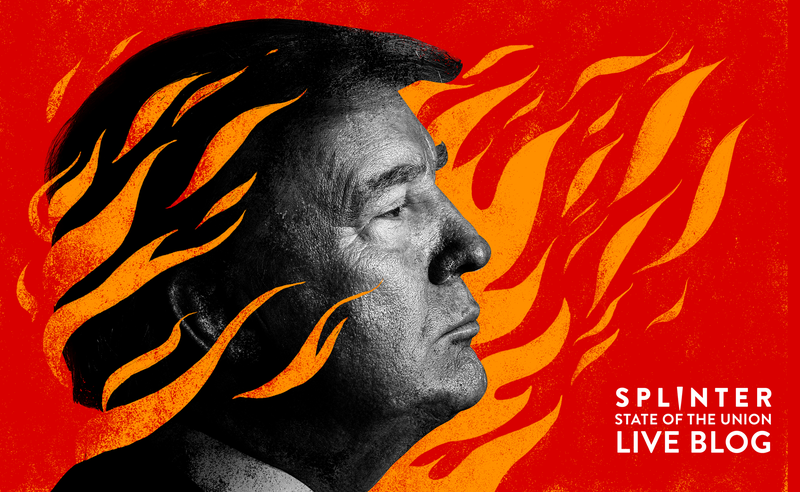 Join the Splinter staff as we comment live on President Donald Trump’s State of the Union address and the Democrats’ response. Our large adult president will start delivering his speech at 9 P.M. EST. The speech will air on all the major networks, and our friends at Lifehacker have a handy guide to how you can stream the big show. Should you find yourself in need of alcohol, they have a drinking game too. Come scream with us in the comments—we’ll be here all night!